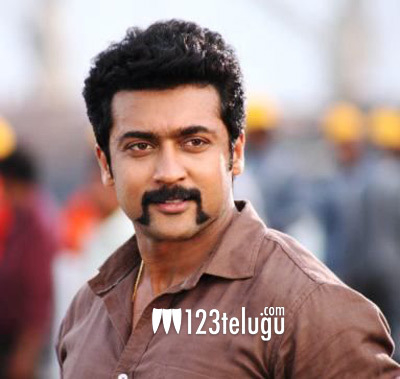 Star hero Suriya has a solid following among both class and mass audiences down South. Recently, Suriya crossed the 2 million followers milestone on Twitter, a rare feat achieved by only a few South heroes. Meanwhile, Suriya’s ongoing project Thaanaa Serndha Koottam under Vignesh Sivan’s direction is in post-production. Expectations are quite high on this film, which is slated for a September release. Suriya is currently enjoying a family vacation in Europe.